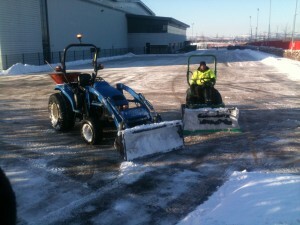 Bancroft Amenities offer a full snow clearing service on a 24/7 basis. 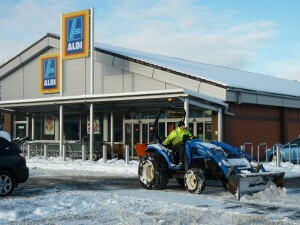 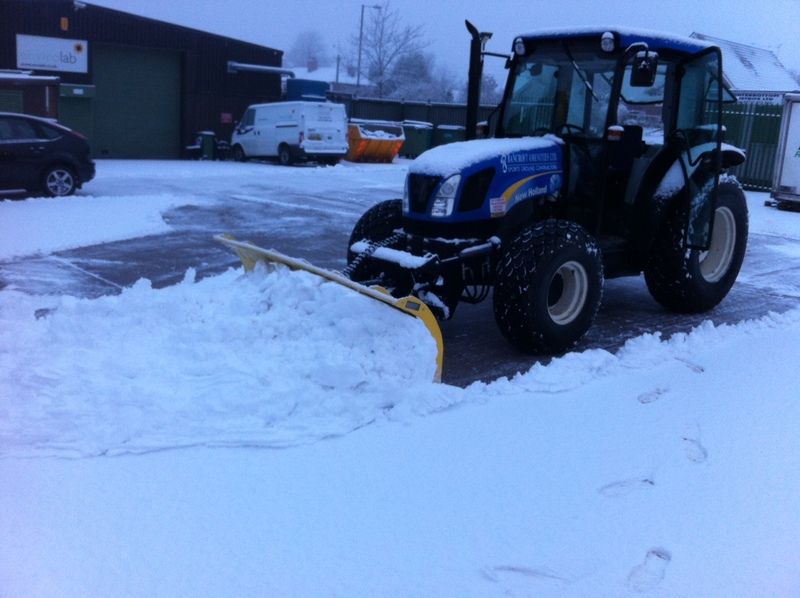 Full coverage contracts can be arranged over the winter to offer complete peace of mind and confidence that snow will be cleared and surface gritted or salted, alternatively customers can contact us on as an and when required basis. 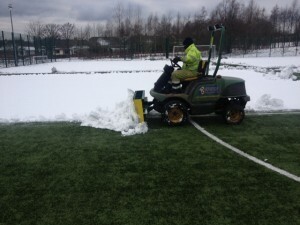 All this is linked to a “can do” attitude from our staff which is what is required to get the job done in harsh conditions.